SHARES in Moville’s Foyle Credit Union have increased for the first time in two years, however loans have fallen this year. 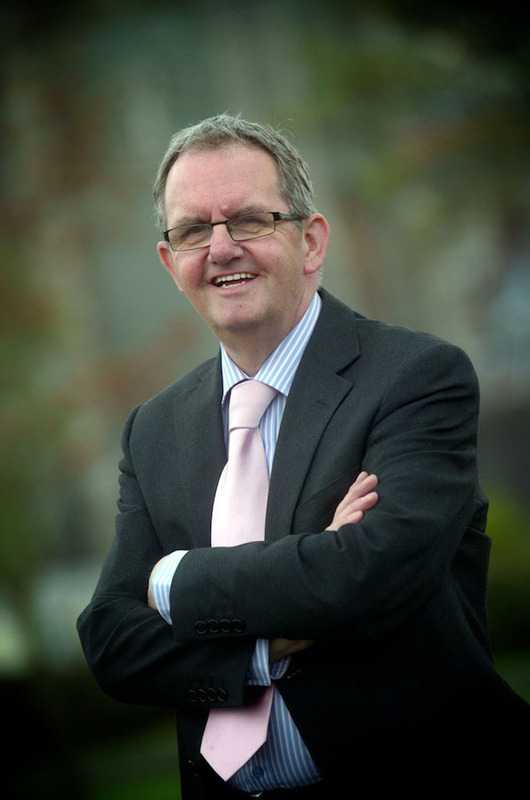 Speaking at the Annual General Meeting of the Credit Union in Moville on Tuesday night, Treasurer Brian Barr (above) said he was delighted to announce that the Credit Union was growing after two years of decreasing growth. He explained how shares increased from €8.3m to €8.49m – an increase of 2% but said loans drawn down at the Credit Union have decreased from €4.01m to €3.74m, a 6.5% drop – this is a trend that is common at Credit Unions, nationally. Members were also told that they would receive a 1% dividend and 5% interest rebate. Mr. Barr told the listening crowd at the AGM, which was held in the Glencrow Hall, that Foyle still remain in the top third of Credit Unions in the country having no restrictions imposed upon us by the Central Bank.